Eating out should always become an experience that you remember for years to come. After all, who has time to waste on mediocre dining experiences? We sure don’t! 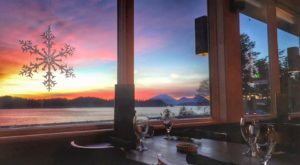 There’s one restaurant in Alaska that boasts one of the most excellent atmospheres we’ve ever seen. 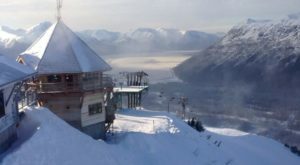 The sky high restaurant boasts an awe-inspiring bird’s-eye-view of the surrounding scenery, and it’s downright amazing. 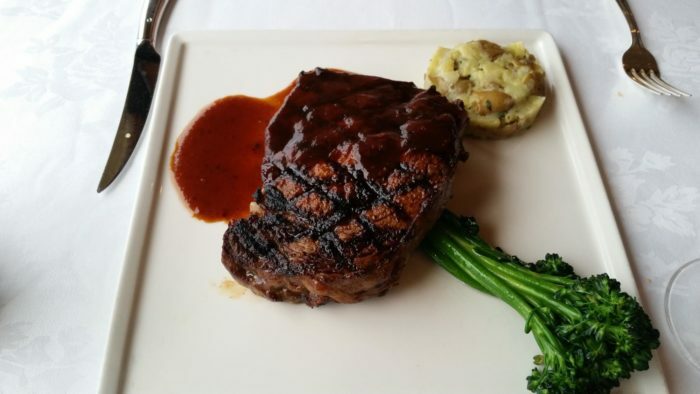 Not to mention, the food is top-notch and will have you licking your lips from start to finish. 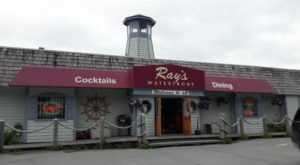 For an evening you’ll always remember, be sure to check out this one-of-a-kind restaurant. 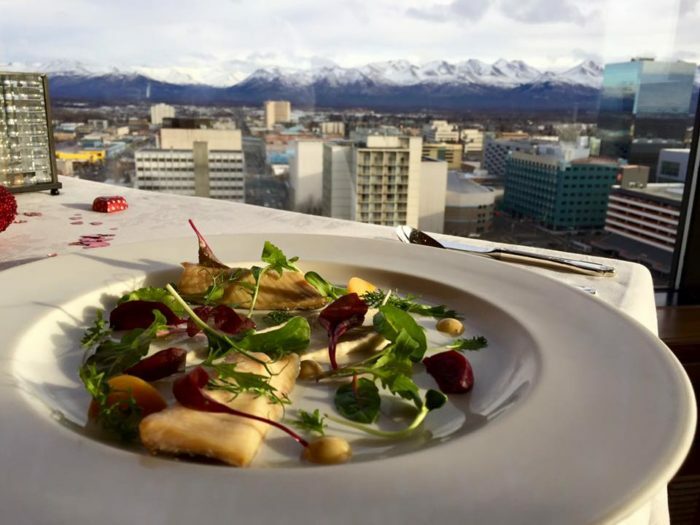 Boasting outstanding views and world-class food, The Crow's Nest in Anchorage should be a bucket list dining destination for every Alaskan. This place isn't called The Crow's Nest for nothing. 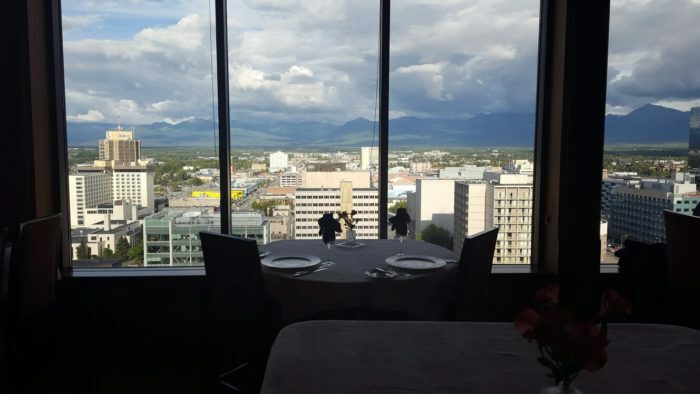 Located at the very top of Tower 3 in downtown Anchorage's Hotel Captain Cook, this restaurant boasts the most breathtaking views of the city. It doesn't matter where you sit. 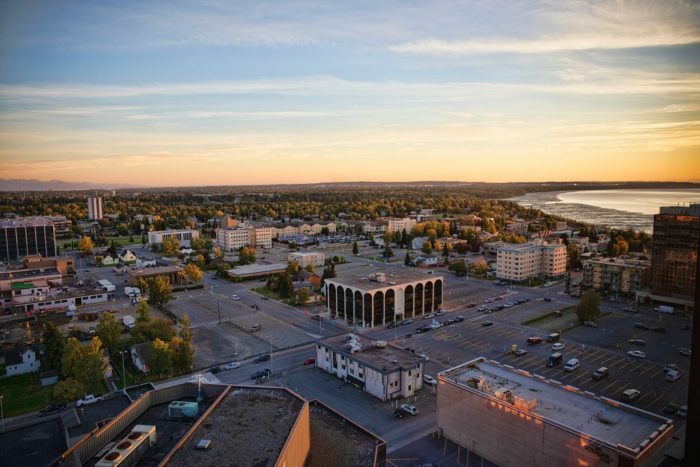 You're bound to enjoy a picture perfect view of the downtown area, Chugach Mountain, and Cook Inlet. However, the scenery isn't all that this restaurant has going for it. This place is the epitome of fine dining—and fine it is. 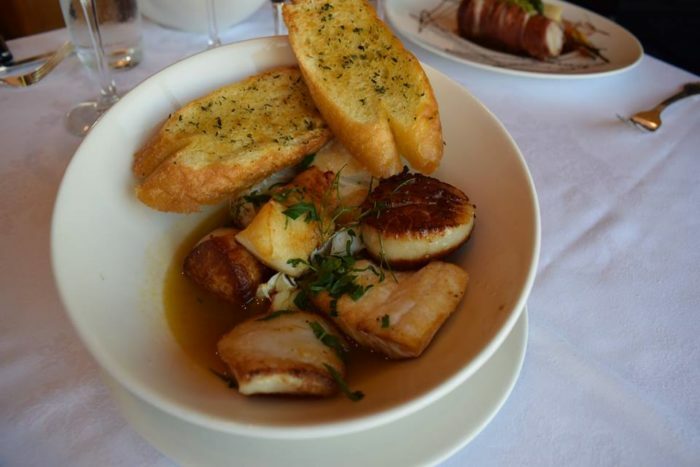 On the menu you'll find a combination of French and New American cuisines. 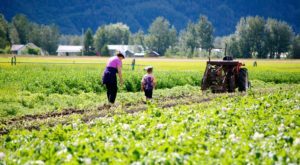 Many of the dishes were created to reflect local resources, such as the venison loin or Bering Sea king crab legs. Each dish is perfectly prepared, resembling a work of art by the time it gets to your table. It's almost too pretty to eat, but you won't be able to put your fork down after taking the first bite. Wine enthusiasts will be wowed by the restaurant's extensive wine menu. The restaurant's wine cellar contains over 10,000 bottles. We're pretty sure you'll come aross one that fits your tastes! 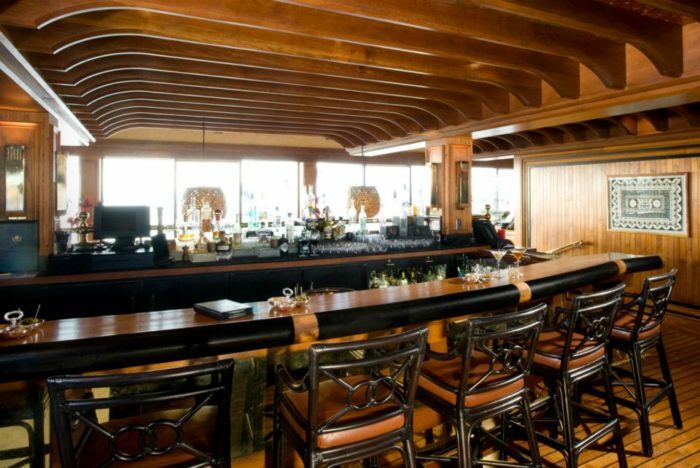 Whether you're feasting your eyes on the restaurant's spectacular 360-degree views or the mouthwatering food in front of you, The Crow's Nest delivers on all fronts. Plan a visit to this place for the dining experience of a lifetime. 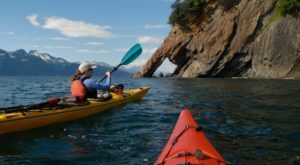 The Crow's Nest is located at 939 W 5th Ave, Anchorage, AK 99501. They are open 5:00 pm to 10:30 pm Monday through Saturday. 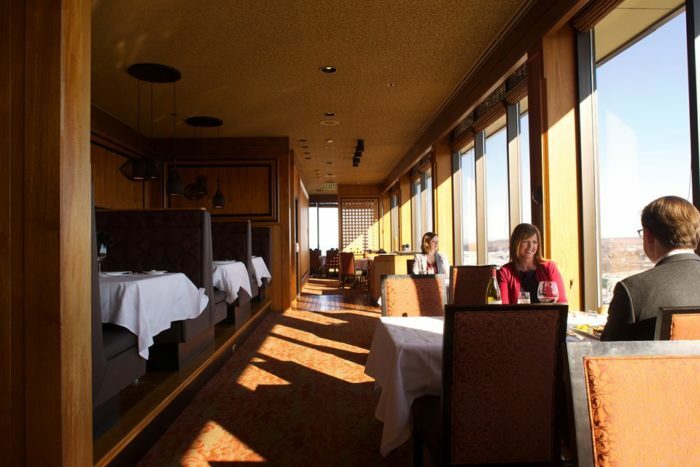 Have you dined at this sky high restaurant before? 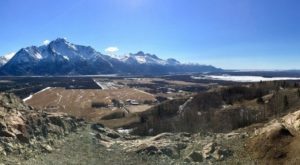 Those views are so incredible! 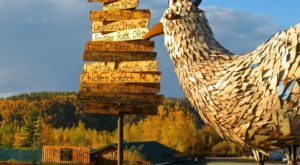 Alaska is home to some unique restaurants, that’s for sure. 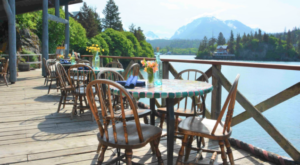 Just check out this This Alaska Restaurant With The Dreamiest Seaside Views.